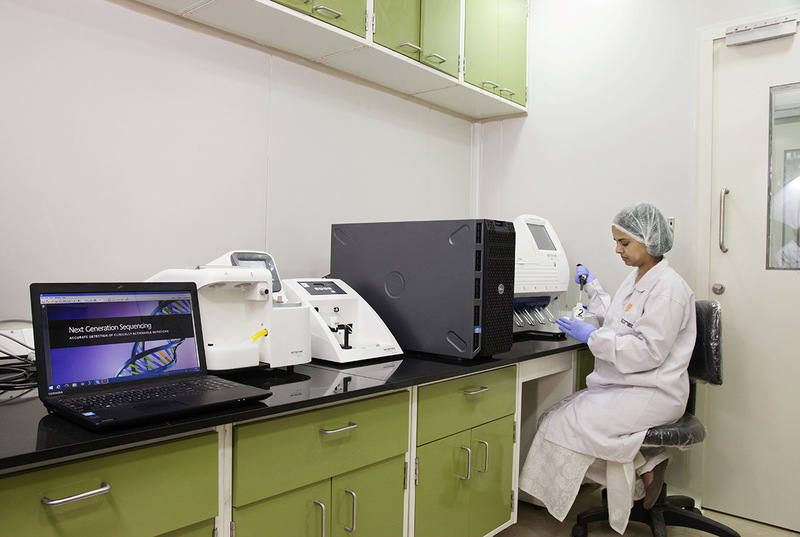 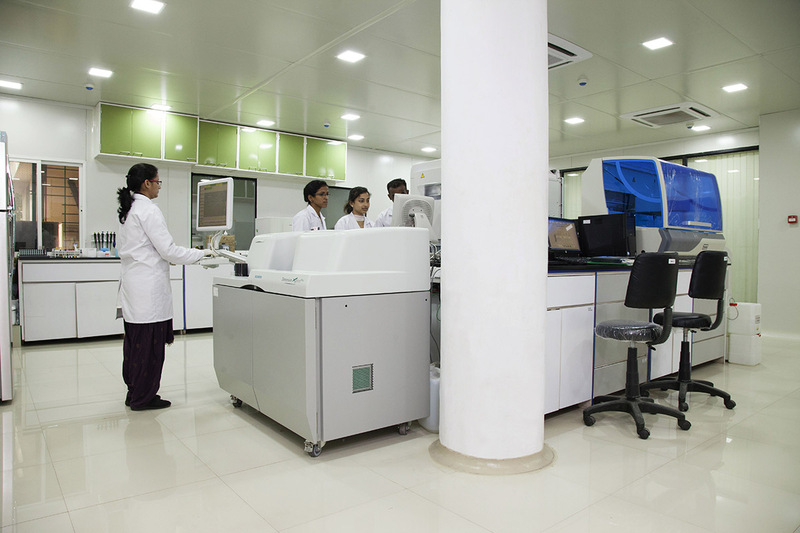 Why take your own health lightly when you can choose the Best Pathology Lab in Malabar Hill for taking care of your diagnostic and healthcare needs? 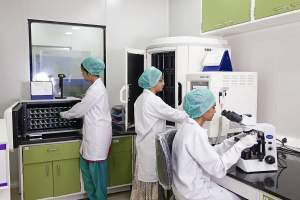 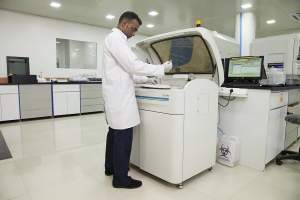 Make TRUTEST Laboratories your healthcare partner and avail many benefits like customized healthcare packages, Blood Tests in Malabar Hills with accurate, fast and reliable results and Home Blood Sample Collection Services in Malabar Hill, Colaba, Churchgate, Marine Drive, Worli, Lower Parel and surrounding regions. 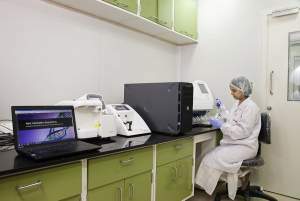 We have a team of highly qualified and experienced professionals who ensure safe handling and accurate testing of tissue and Blood Samples in Malabar Hill and all major areas of Mumbai. 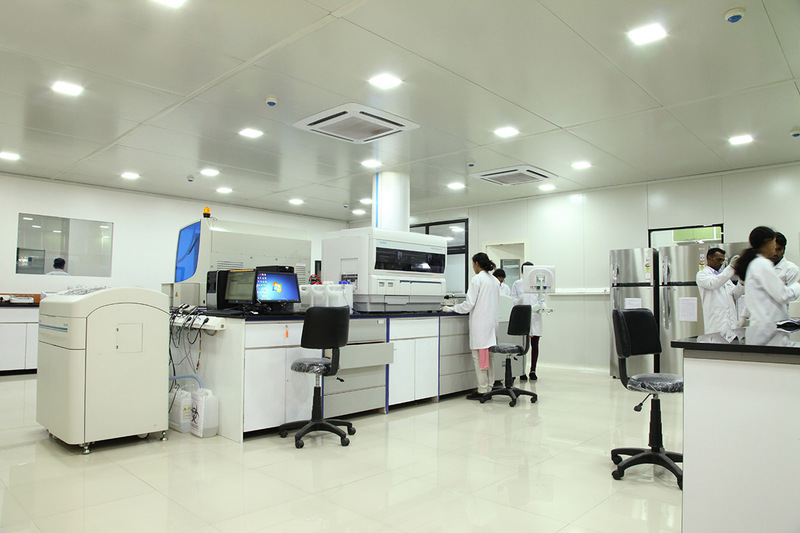 Our commitment to public health and dedication to deliver accurate results makes us the Top Diagnostic Center in Malabar Hill.